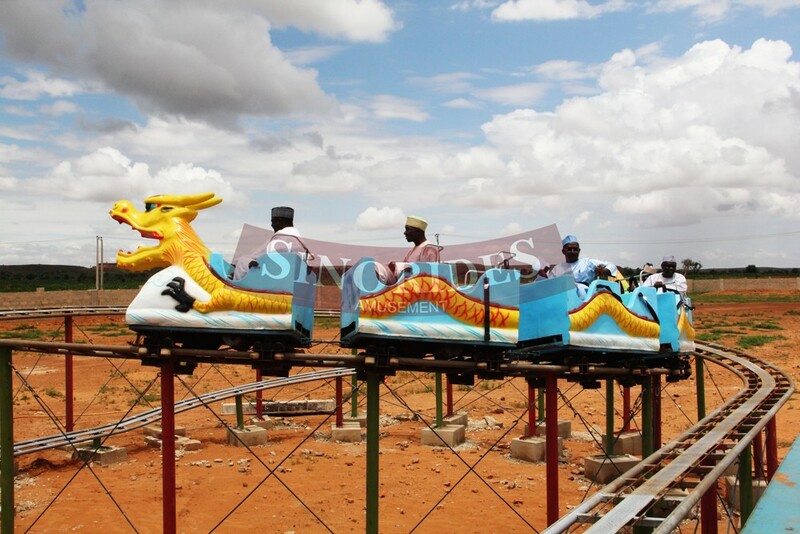 1.This roller coaster games has Locomotive, 3 cabins in middle and tailstock, 5 cabins in total. 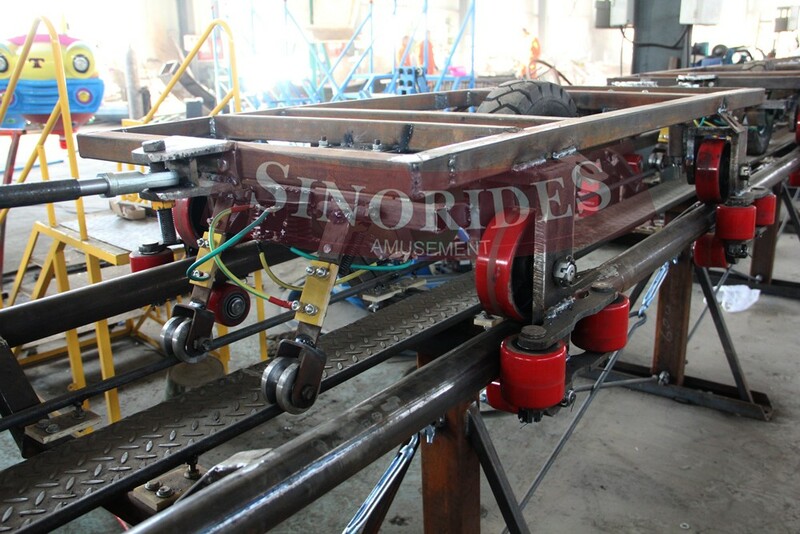 The locomotive and tailstock can hold 2 persons separately, and 4 persons can sit in every middle cabin. 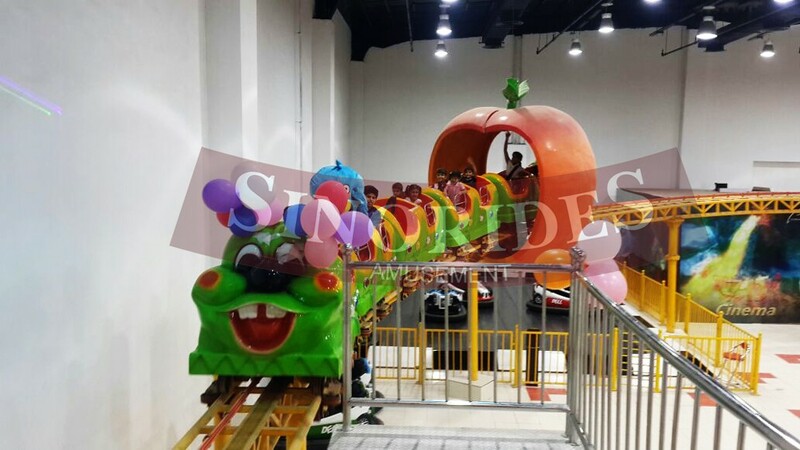 2.This roller coaster games regards Caterpilar as its theme, unque novel and vivid design, bright painting color will attracts deeply both kids and adults. 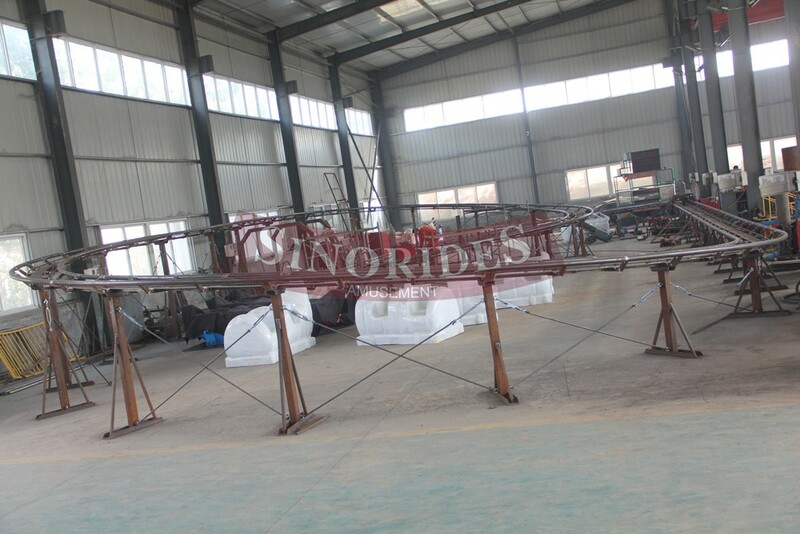 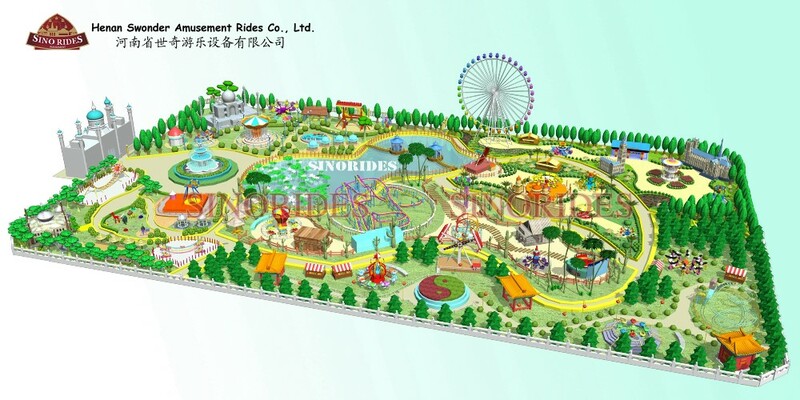 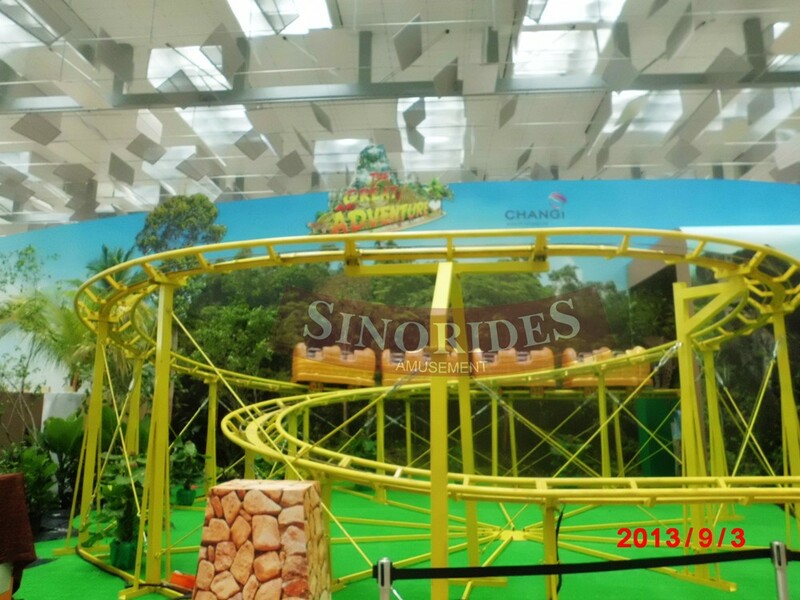 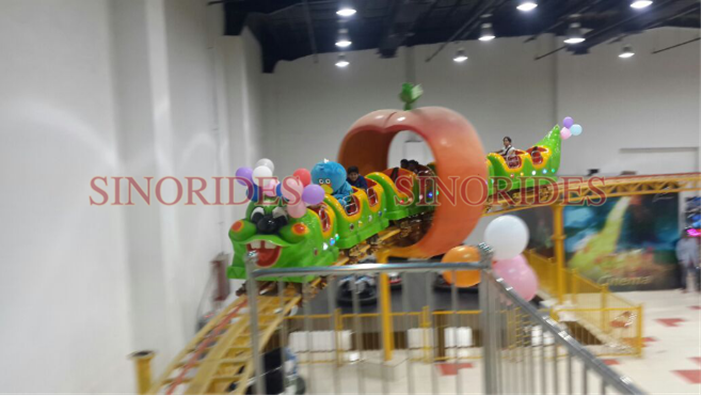 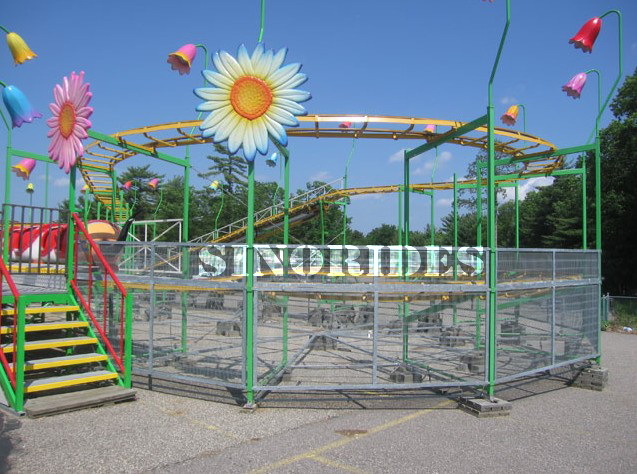 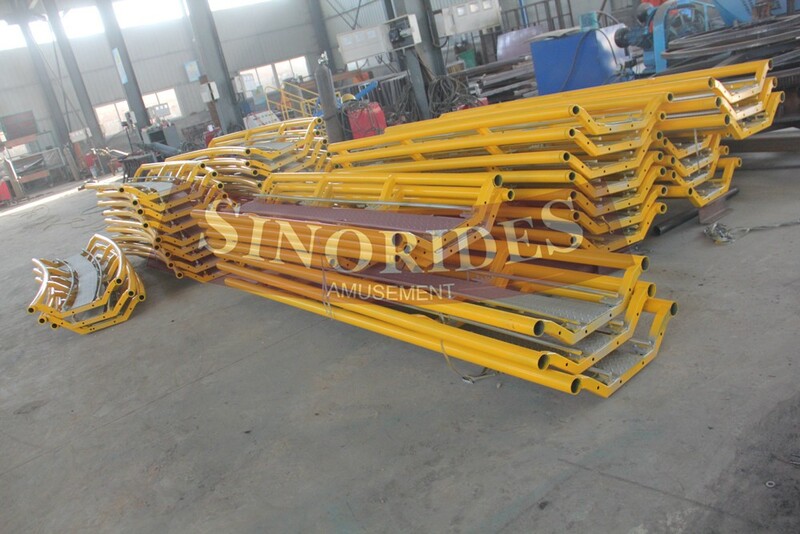 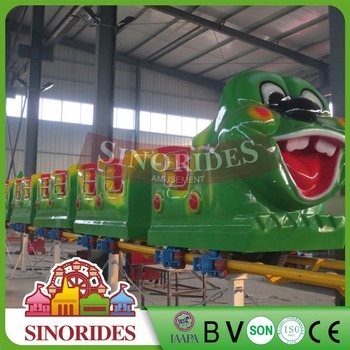 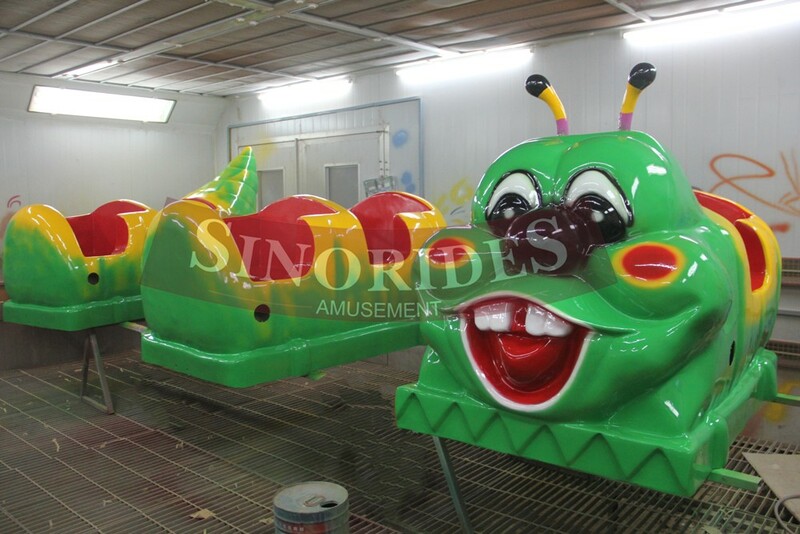 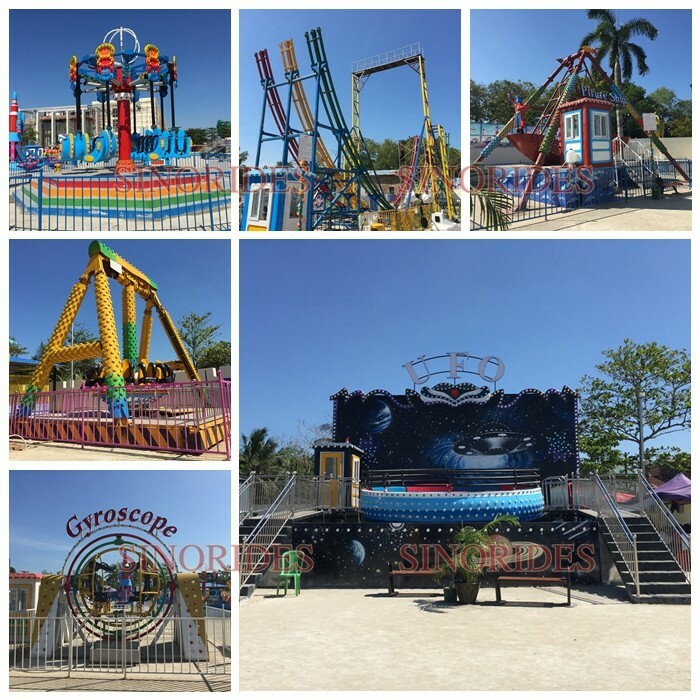 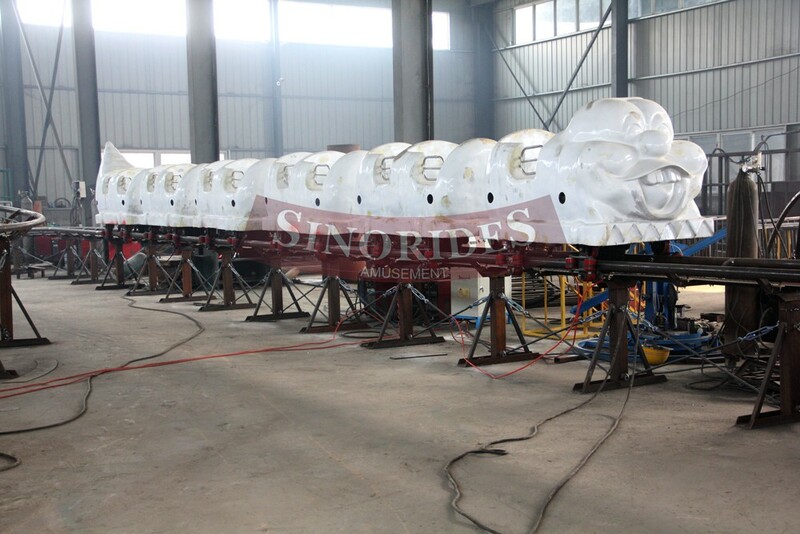 Also Hot sale adult rides amusement train equipment super high, long and fluctuant track make you shuttle back and forth in wonderful animal world. 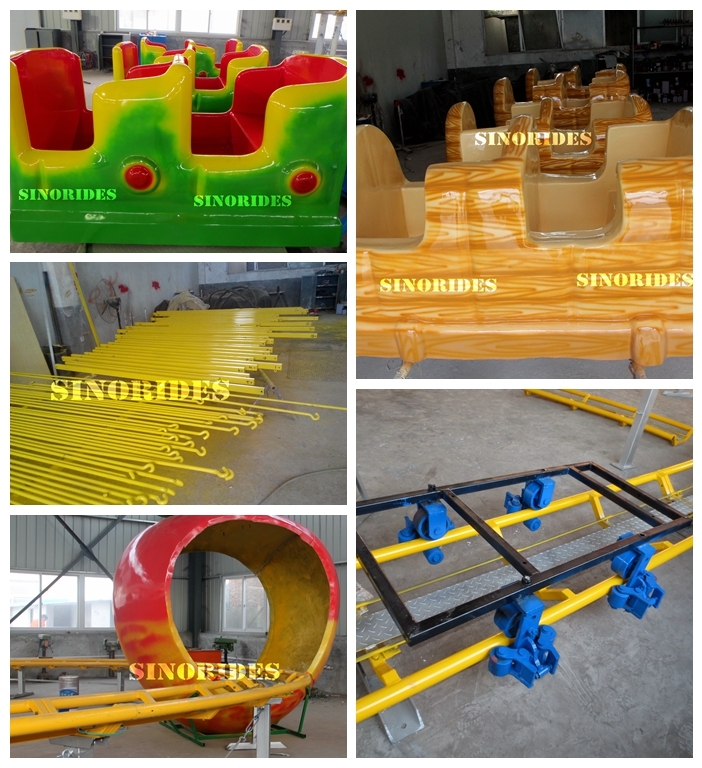 We have super clients from Greece, Turkey,Ukraine,Nigeria, South Africa,Algeria,Armenia,Iraq, India,Cambodia,USA, etc. 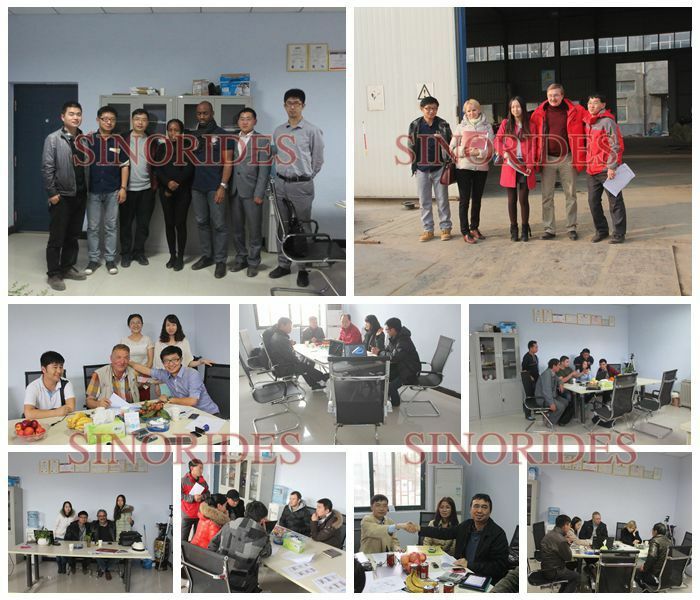 Sincerely looking forward to cooperating with you.